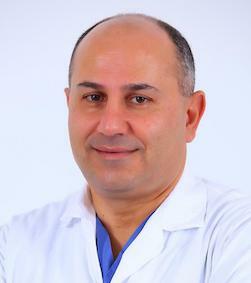 Pr in orthopaedic Surgery at Saint Joseph University in Beirut. Main Interest in Upper limb and reconstructive surgery. Special interest in complex trauma , non union and soft tissue reconstruction as well as in microsurgery for replantation, nerve repair and free flaps.